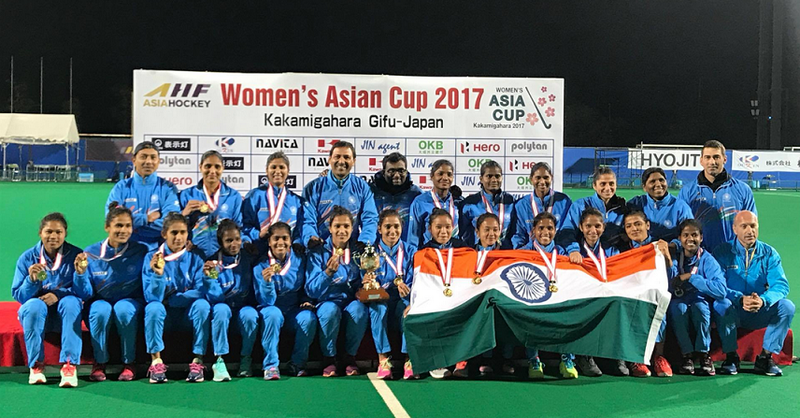 Indians emerged as the complete Asian Hockey Champion as following the foot steps of Men’s Hockey Team, Indian Women also won the Asia Cup Hockey 2017. 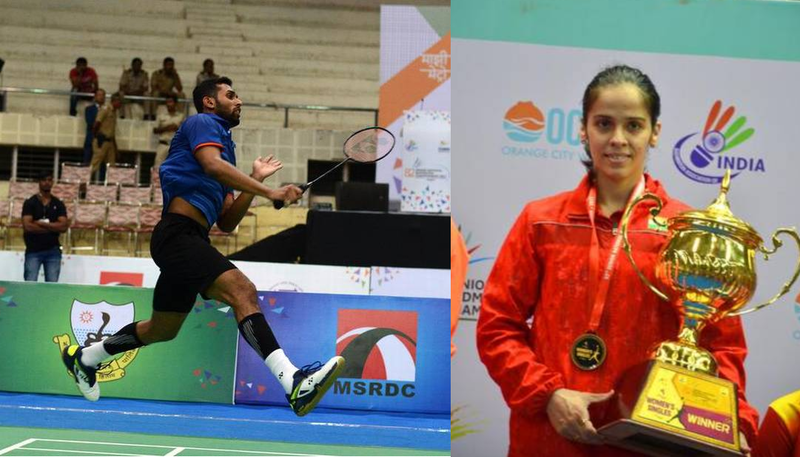 Indian women won the title after 13 years and only for the second time. Being the Winner of Asia Cup helped Indian Women grab direct berth into 2018 Women’s Hockey World Cup where they failed to qualify for the 7th time in the last edition. In the Asia Cup Hockey 2017 finals, Indians edged 2-time champion China to win their second title. An amazing team performance ended with the best finish where the vice captain and Captain ensured that a spot in World Cup is sealed. In the regulation time, both scored a goal each. Navjot Kaur’s 4th goal of the tournament gave Indians the lead in 25th minute. But, the last quarter Chinese equalise in the 47th minute through Tiantian. As the teams head for penalties, Rani, Monika, Navjot and Lilima ensure 4-4. But Navneet and chinese both missed the final shot leading into Sudden Death. Captain and vice captain of the squad ensured that Indians lift the Asia Cup for the second time. In sudden death, while vice-captain Savita saved the penalty, Captain Rani sealed the result with successful hit.